Test-flown once again 28-Jan-2019 from Springbank, as it continues to be prepared for delivery. It is not entirely uncommon to have the Twin Otter appear on a national postage stamp, particularly in countries that rely heavily on the type’s operation. In 2018, the Cayman Islands printed such a stamp in recognition of the 50th anniversary of Cayman Airways. With thanks to Jeff Childs, an example of one is below, it is of course very nice to see an aircraft you have spent years maintaining be featured. 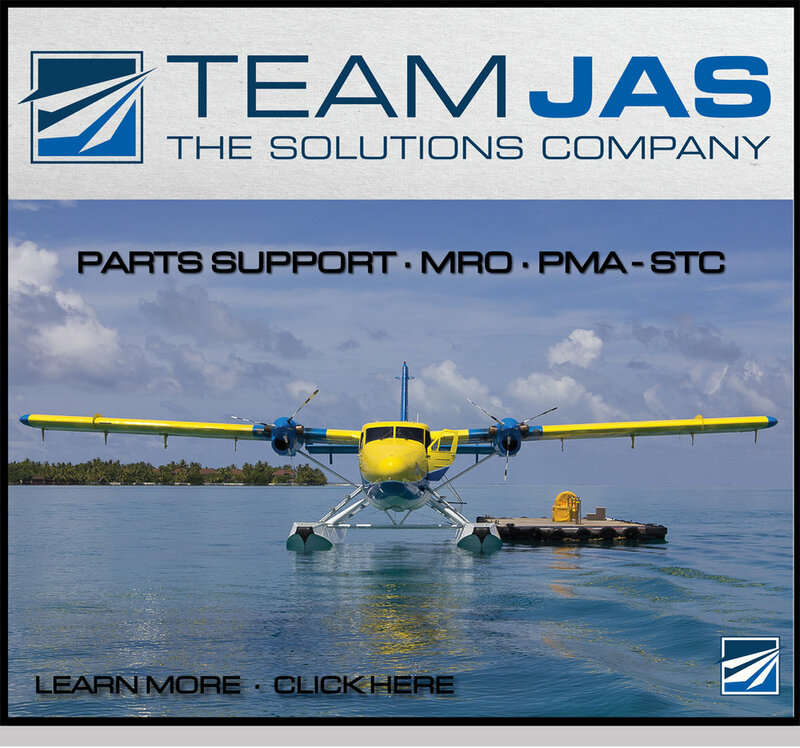 Jeff has always been a supporter of Twin Otter World, and has recently left Cayman Airways to focus on the continuing growth of his company JLC Aeronautical. Their website is: JLC Aeronautical . The Tahiti based DHC-6-400 F-ONOA doesn’t get a huge number of pictures, so it is great to feature the aircraft below. The second picture is the company Global Express C-GCDS. If you want to see a huge number of excellent photos of visitors to Tahiti, you won’t find a better place than PYF Spotters. All types of aircraft, with some marine traffic thrown in for good measure as well.